It is a buyer's market and right now is the perfect time to buy it cheap and stack it deep. 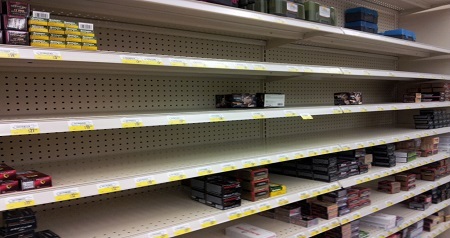 Our writers have excellent advice on how to avoid guns and ammo panic buying during the 2020 election. Click the link below to read more.